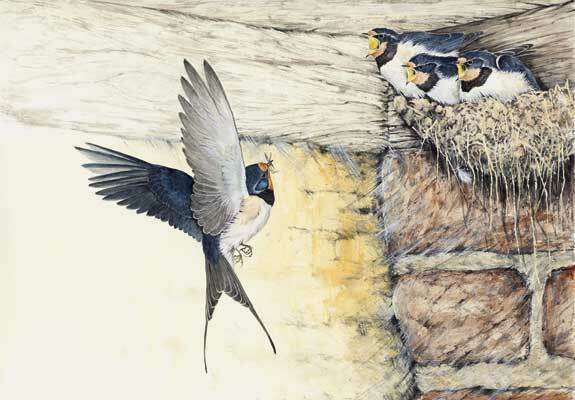 He has always had a great love of wildlife and has travelled extensively throughout the British Isles to see and sketch birds in their natural habitats. 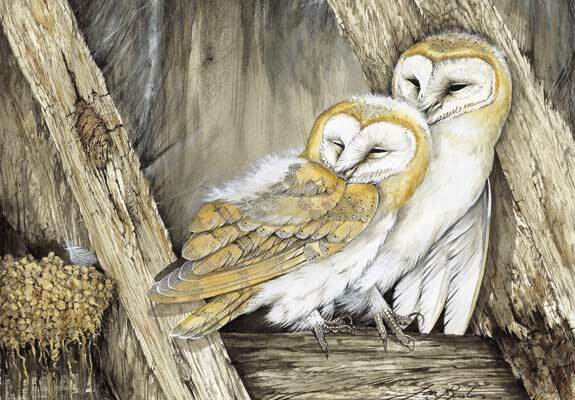 He paints his subjects in very high detail, meticulously painting each feather with very fine brushes, but then using Chinese brushes to create the atmosphere of habitat and landscape with washes in an impressionistic style. 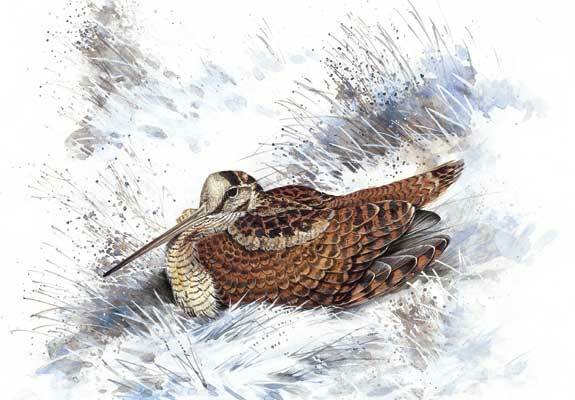 Over the years he has been involved with several conservation organisations particularly the RSPB, the National Trust, and World Wildlife Fund. 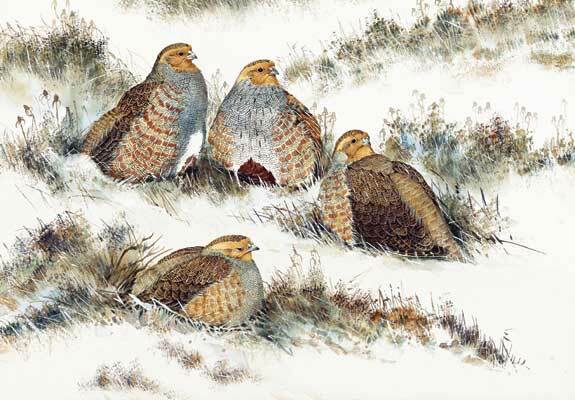 He has participated in their exhibitions, been commissioned to do artwork and has taken part in conservation work. 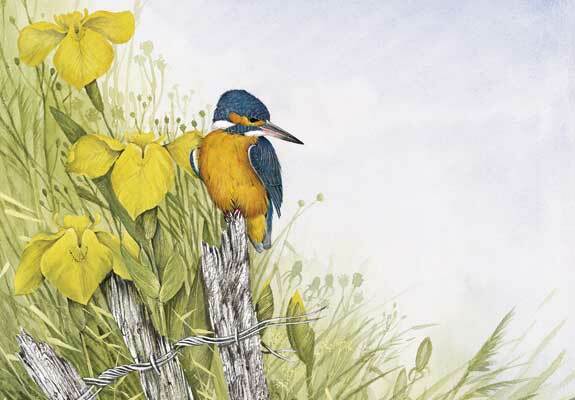 The Medici Society created a series of calendars and stationery based on his artwork called 'The Artist's Sketchbook', and he has been commissioned by the RSPB to do an Artist's sketchbook calendar for them for the last 11 years. 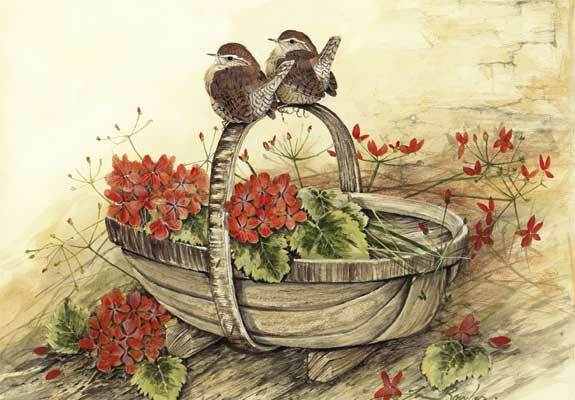 He is a regular exhibitor at The Chelsea Flower Show and the C.L.A. Game Fair. 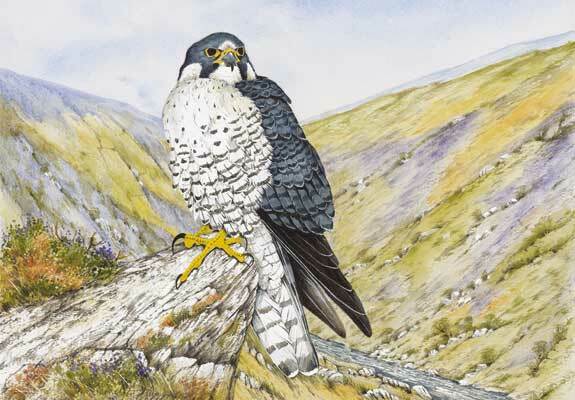 Ian has been exhibiting and selling his watercolours for many years at exhibitions both locally to his home in Kent, he has had 25 annual one-man exhibitions at the Sevenoaks Wildlife Reserve, but also in London where he has had several one-man exhibitions as well as shared exhibitions. His paintings have also found their way into showrooms in Europe and the USA as well as Sotheby's and Christie's auction rooms. 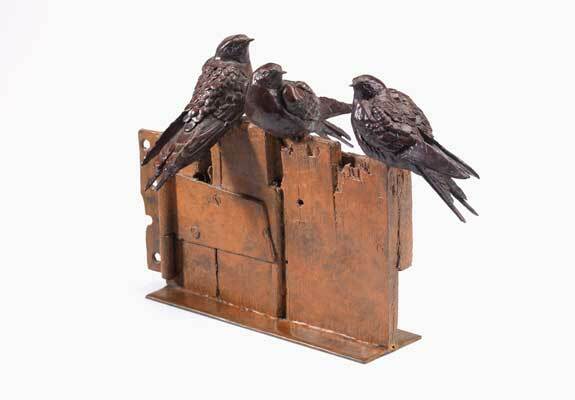 He has also always sculpted birds in high detail, often life-size, and now has a small collection of limited edition bronzes of Game Birds and Garden Birds. 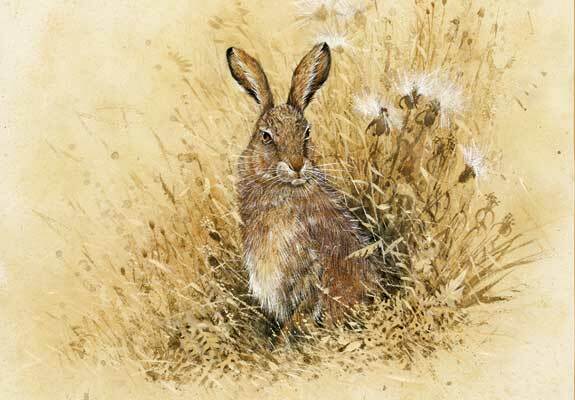 He lives with his wife in a XVth century cottage in a very rural area of Kent and draws inspiration from the beautiful countryside and wildlife surrounding his studio.